Our next President will be elected on Tuesday, the 3rd of November, 2020. That's about a year and seven months from now. I'm already expecting it to be one of the happiest days of my life — right up there with the births of my kids. Yes, I'm aware that we could all decide to remain stupid (and then, yes, it will be as bad as the day that my best ever cat died), but I'm doing my best to stay optimistic. I also know that many of us prefer to have as little as we can to do with politics throughout most of our lives. That that's been my default position for the bulk of my life, too. Unfortunately, that's a luxury we can no longer afford. Not caring about politics has cost us immeasurably in taxes, in health care, in the realms of educations, housing, and even in the condition of the very planet that we share and the creatures we share it with. By now, I'm sure I've lost a lot of readers, and that's probably for the best. The rest of this page is going to be devoted toward listing and exploring the many Democratic candidates that would like to be our next President. There are many places to get this information, and I decided that it would be useful to gather some of it together to help with my own decision-making process. That being the case, I thought that, since I was going to do this, I may as well share, in case it might help some of you folks, too. I'm not going to explore any of the Independent or other party candidates (even though I've already seen that some of them are rather fascinating). I feel that this is not a contest where we can screw around and allow any votes to be lost that way. We're going to need to pick the best Democrat we can and then get as many people behind him or her as we can. We may have already lost our chance to fix the damage that has been done, but I feel like we've got to try. Some time later we can worry about becoming more inclusive about other (very valid, by the way) parties and viewpoints. This time, though, we just really need to win. With that in mind, I will begin the list of the most notable people who have declared that they are running and who, therefore, would seem to have the highest chance of getting the party's nomination. There have, as of the 5th day of April 2019, been some 224 people who have filed with the Federal Election Commission to run for the Democratic Party nomination. As the days and months pass, we will look at some of those folks, too. I am presenting the candidates in reverse-alphabetical order, just to slightly offset the usual advantage that the people at the beginning of the alphabet get. I doubt it will make much difference, but it just seems fair. Intends to Make Tax Returns Available: ? Projected primary funding source for campaign: ? Campaign Slogan: "Repair, restore and renew America"
Campaign/Presidential Thrust or Focus (stated): ? Campaign Slogans: "Our Future Is Now," "Rebuilding the American Dream"
Campaign/Presidential Thrust or Focus (from website): "Tim's running for president to rebuild the American Dream and focus on what really matters: public education, affordable health care and an economy that works for all of us." Campaign Slogan: "We're All in This Together"
Campaign/Presidential Thrust or Focus: ? 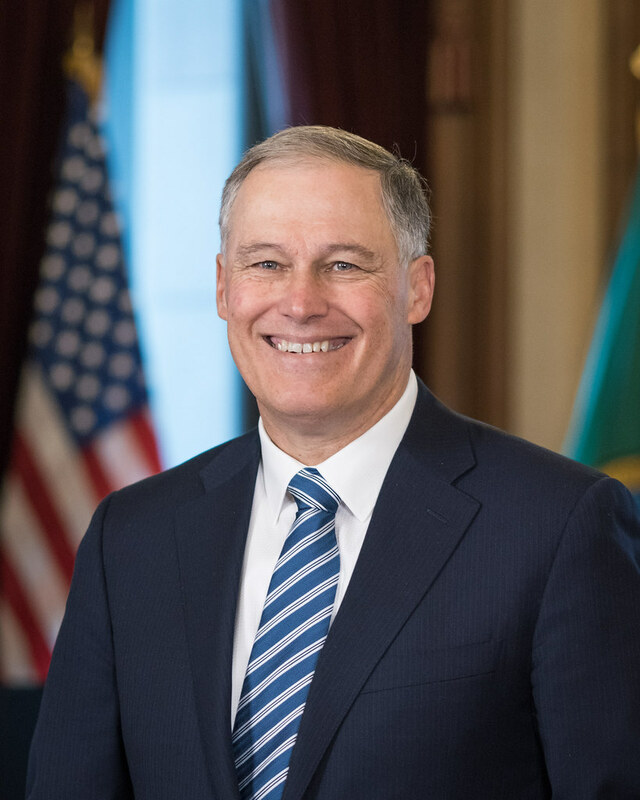 Campaign Slogan: "Amy for America: Let's Get to Work"
Campaign Slogan: "Inslee for America," "This is Our Moment"
Campaign Slogan: "Stand Tall With Us"
Campaign Slogans: "Kamala Harris for the People," "Tough. Principled. Fearless." Campaign/Presidential Thrust or Focus: "Restoring Our Values," "Fighting for Women and Families," "Getting Corruption and Greed out of Government," "Making the Economy Work for All of Us," "Keeping America Safe"